Beautifully appointed cottage with everything you could need, although if I was staying for more than a few days, I would miss not having a washing machine. It’s really tastefully decorated-I particularly love the bedroom and bathroom. Acres of stunning parkland on the doorstep. My second visit to the Potting Shed-I love it. Small drawbacks which could easily be corrected include: no outside shade and not so comfortable outside chairs. The hall and grounds are superb as is the grill and everyone of the staff we came into contact with was helpful and friendly. Excellent Cottage, all facilities and very good standard of cleaning and facilities. The Potting Sed is stunning. The pictures do not do it full justice. Beautiful place, lovely hamper on arrival. Perfect for a romantic getaway. Great property, well presented and lovely setting in Weston Park. A stunning property in a beautiful location. 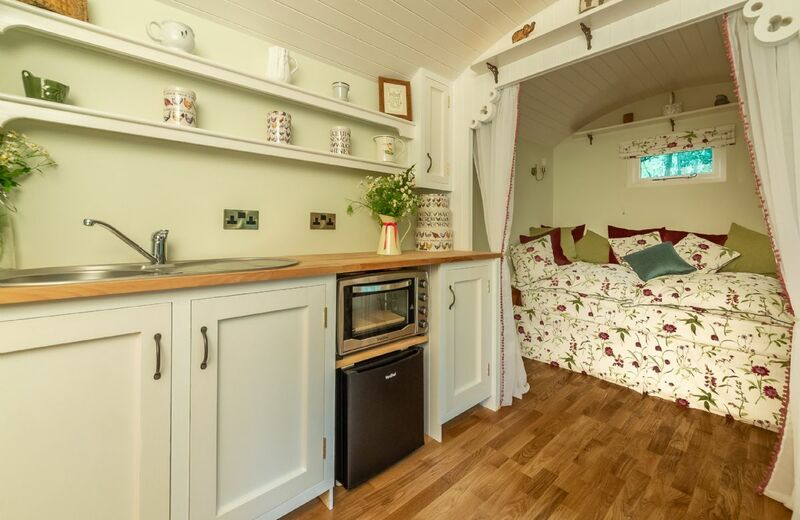 Cosy and comfortable with real attention to detail and everything you would possibly need or want. One of the few premises I have been in where the photographs on-line don't do justice to the size of this property. Bright, comfortable and well fitted, and impressive interior design. The hamper provided was also very good. Loss of a star for the following issues. We rarely felt warm in the bathroom, and adjustment of the temperature was too complex for this technophobe. Also, as the shower has an open end, it ***** in cold air, so it wasn't a comfortable experience. First use of it, on full, resulted in flooding part of the bathroom. It therefore wasn't possible to have it on full. I felt the heavy shutter screen provided to give some privacy across the front door, could be considered a hazard in the event of attempting to escape a fire. Wouldn't vertical blinds be better? They can also be drawn across. One of the exterior lights, at the bathroom end, is low and I banged my head on it. The two either side of the front door are higher, so why not this one? Finally, the A5 road is alongside, and although it did not affect our sleep I can see that in summer, sat on the terrace the noise could intrude. Thank you for your kind comments about The Potting Shed. I have passed the issues raised on to the owners who have had a look into the shower issue and it appears that there was a small blockage that had caused the water not to drain away sufficiently. This has been rectified.. They have also looked at the screen which they feel could be moved with ease to evacuate the building in case of fire. Absolutely loved the Potting Shed - would highly recommend it! Spacious, well thought-out design, wonderful bathroom, very well-equipped kitchen, plenty of seating for relaxing and eating. 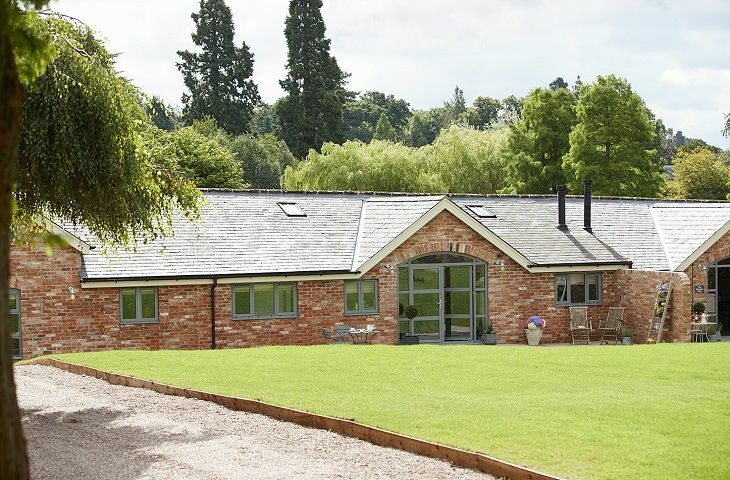 The location is lovely, with walks around the grounds of Weston Park literally on the doorstep, and the Granary deli and restaurant a few minutes walk away. We'll be back. The building has been beautifully converted with great attention to detail. The only negative was the nearby very busy road, which you couldn't really hear with all the door and windows shut. We live in a quiet location so,if the weather had been hotter and we'd needed to open the windows at night, this might have kept us awake. High quality accommodation. 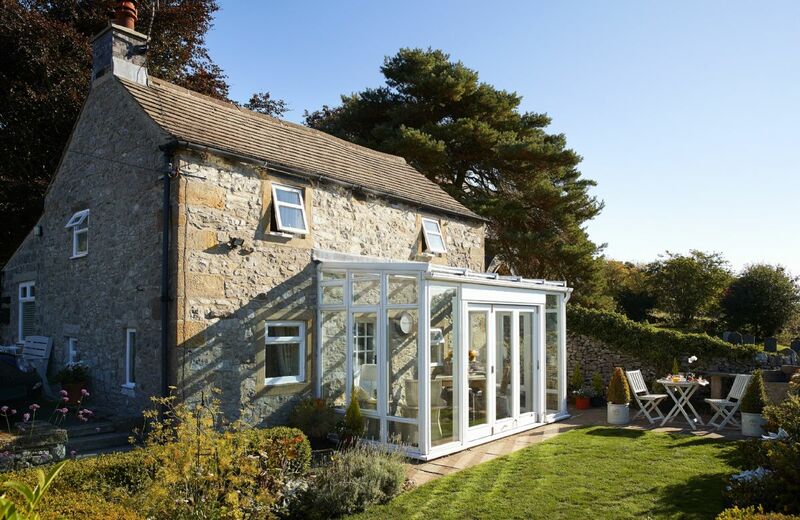 The Potting shed was very comfortable, fittings throughout were exceptional, especially the bathroom which had underfloor heating which was brilliant, and had the real wow factor. The surroundings were peaceful and relaxing. Thank you. What a wonderful review of the Potting Shed. Thank you so much. Perfect location and plenty of room. The accommodation was finished to a very high standard. The accommodation was very elegant and relaxing. It was the perfect break away. The grounds had plenty of walks and it was lovely to see the raiders. We were provided with complementary access to the estate house and that was a lovely surprise. All the staff members onsite were extremely friendly and very helpful. I would highly recommend this accommodation. We can't wait to return! Thank you for a lovely review. We are delighted that you had such a good break. 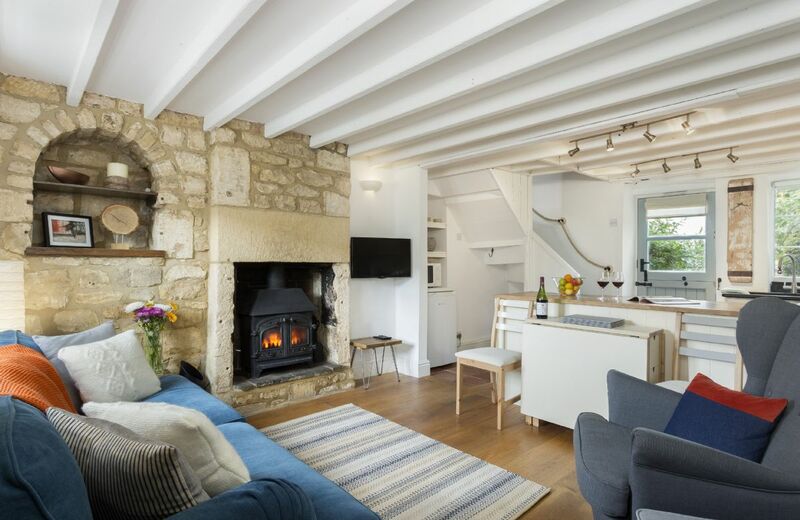 This former potting shed has been refurbished to the highest standards, offering a spacious open plan living space, wood burning stove, hi-spec kitchen and large bedroom with luxurious en-suite bath made for two. 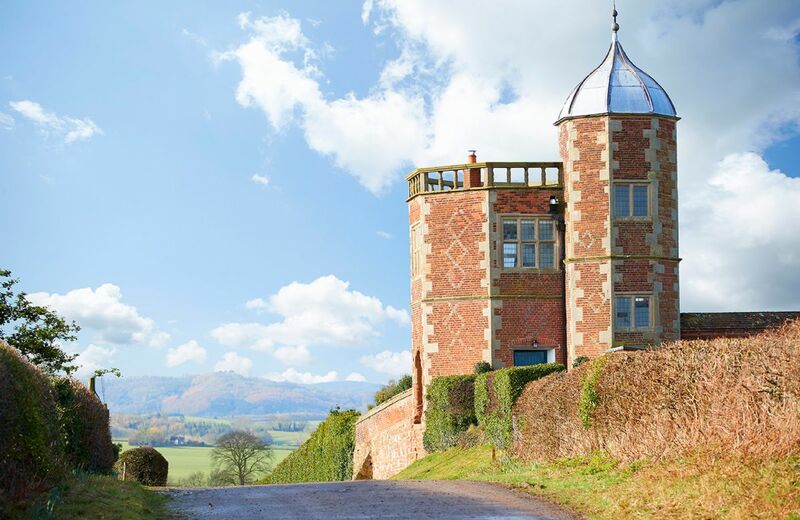 Set in the historic Weston Park estate which offers 1,000 acres of ‘Capability’ Brown landscaped parkland and within close proximity to the beautiful Shropshire countryside and Welsh borders. Beautiful location and facilities, disappointed you can't access the roof anymore! Charm in spades in a quiet rural setting. Lovely gift basket and bouquet of roses upon arrival. Luxe linens. Only drawback is nocturnal trip to the loo requires navigating tricky staircase. There is no doubt the property is very unique and well maintained, and in a very good location, but I felt everything in the interior was 'pared down' too far and externally some floral interest of any sort would add to the aesthetics. The interior of the property consists of three rooms, the living area on the ground floor, the bedroom and the bathroom. There is a small patio outside the living area, which has nice furniture and a bbq. When we arrived it was very clean and tidy. The furniture and resources inside and outside are of a high quality, particularly the very clever and intruiging 'cupboard kitchen', which had everything that was needed for two people; but there are some things lacking - A mirror is needed in the bedroom for functional reasons, a clock anywhere would be nice, a side table and lamp between the two armchairs would add more interest and be useful, the walls seem too bare in the downstairs living area, another cupboard somewhere to store the carpet cleaner and sweeping tools also? It just felt a little as if it was too empty. The bathroom, though very cleverly thought out and fitted to a high standard, is absolutely tiny (situated below the spiral staircase). It is useable, but, I've honestly never come across such a small sink even in a tiny cloakroom. The views are absolutely stunning in all directions, and it was really sad to find out that the roof area (which was clearly used just before transferring to rural retreats last year) is no longer accessible. It is a major draw to this property I have no doubt, and having the stairs leading to it and a locked door is such a shame particularly when views of sunsets and the night sky are fantastic here! The other small problem is the key safe in the outside shed; it needs replacing as took ages to get open after trying many many times. Also,the thin rug in the bedroom needs some attention or changing for something with a non-slip backing, it slides very badly on the polished wooden floor, and we slipped a number of times. I would definitely recommend this property, it is fascinating and in a great location. However, it could also be so much more with a few more things added. Small but beautifully formed hideaway, well kitted out with everything you need. The "kitchen" cabinet is a wonder to behold, and the views are amazing in every direction. Atmospheric and unique property. Fabulous views, totally peaceful and a wonderful bedroom. The shower and bathroom is somewhat bijou. We weren’t there in warm weather but loved having the wood burner fire. On warmer days the patio would provide a lovely place to sit. Fabulous property, beautifully presented. Really well thought out layout and we loved the kitchen on the cupboard. Everything we needed was to hand and we really appreciated the hamper. Perfectly located to walks and lots of places to visit locally. Can’t recommend enough. I bought this for my parents anniversary. They said it was an absolutely spectacular building steeped in history and surrounded by beautiful scenery. They have booked again for this summer as they enjoyed themselves so much ! Peace and tranquillity in an amazing place. Amazing property to stay in, beautiful views from every window, warm and comfortable, lovely place to see in 2018. Roman ruins at Wroxeter very good, good walking on the Stiperstones.Would really recommend this for relaxing break. A lovely building in a beautiful landscape. Looked spectacular in the snow, but sadly due to the snow, we had to cut short our stay. Summerhouse snug and warm however. Thank you for your lovely comments about The Summer House. It is such a shame that the weather curtailed your stay and we do hope that you might return one day. Great property, nice and quiet. Facilities perfect for just the two of us wanting a bit of peace and quiet away from it all. Roman bath house (English Heritage) just down the road if you want a bit of history. Beautiful location and wonderfully quirky. Luxuriously restored. Thank you so much, we're glad you had a lovely time. We'd love to welcome you back. 5 stars for uniqueness, cleanliness and location. The property is also very well presented. What a lovely review of our little gem The Summer House. Thank you. Unique. Exactly as described and very peaceful and relaxing. Well appointed and beautifully clean. The Summer House was a brilliant choice and so relaxing (I think the weather helped slightly). Even though just the two rooms, the Summer House seems spacious and really well appointed, yet keeping with the character of the building. Breakfast on the patio every morning was the best way to start the day! 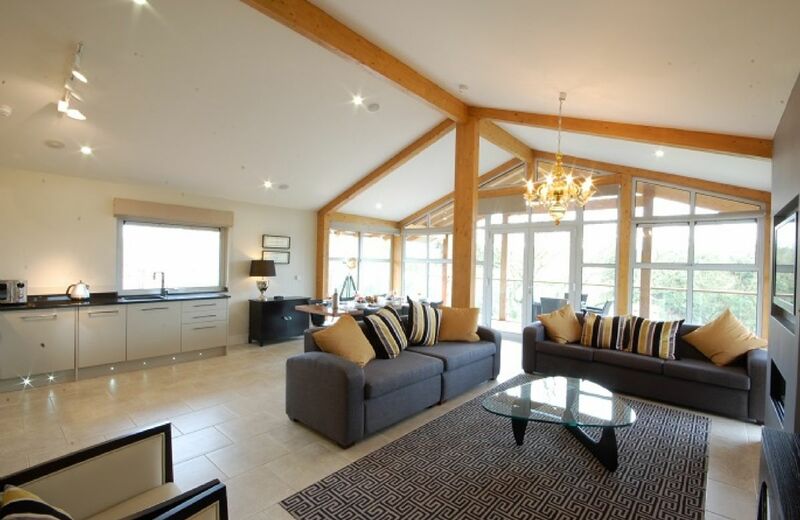 A luxuriously appointed property located north east of the Shropshire Hills AONB. The Summer House is surrounded by beautiful countryside, and is as tranquil as they come in a very secluded setting. Attingham Park is only 4 miles away and with a short twenty minute drive you could be in the medieval market town of Shrewsbury. Easy to get to and comfortable did not want to go home . Home from home . Quiet, peaceful,lovely Irish countryside. Also private, friendly and helpful staff. Good price. 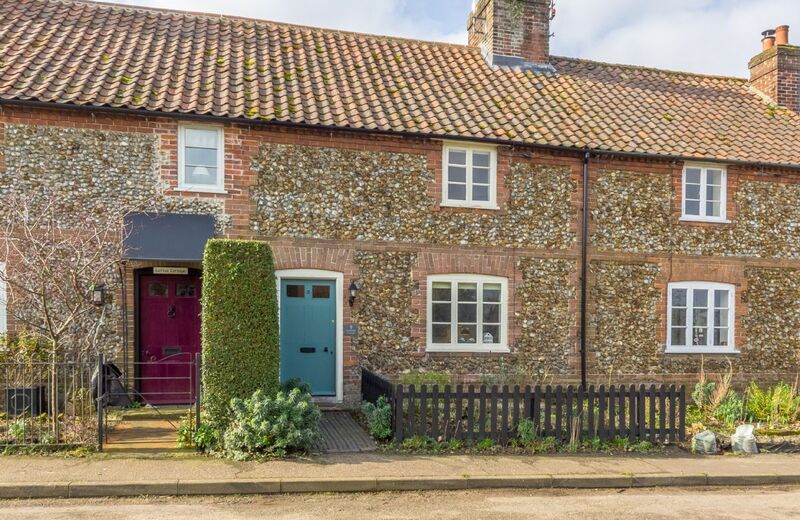 Attractive courtyard conversion with gated access adjacent to country house, reliable underfloor heating as well as solid fuel stove, owners have a positive consideration to environmental issues. Good welcome although rooms not quite ready over two hours after check in time. Helpful welcome pack of essentials, quality local products including eggs from own chickens. Well equipped kitchen and equipment. Corner unit (Tack Room) consists kitchen/living area with comfortable sofa and chair with small vintage and limited TV/video offering. Good Wifi speeds considering location but cautioned against excessive use. No adjacent outdoor seating or garden area. Morning cacophony of barking dogs and demented rooster (not restricted to his 4 am performance) shatter the otherwise peaceful rural tranquillity. Upstairs en-suite bedroom, high ceilings, good bathroom and shower with Jacuzzi bath. Intrusive early morning light through high undressed Velux window. Throughout, there are silly design flaws most noticeably the electrics, with the position of points (some blocked by furniture) and poor lighting throughout. This largely IKEA furnished apartment has limited natural daylight but low energy soft lighting (where this worked) is wholly inadequate. Good standard of accommodation, short of Luxury but a good base probably best for groups and families rather than a romantic or relaxing break. Thank you for your comprehensive review of The Tack Room. We will certainly get in touch with the owners regarding improving the lighting and discuss your other points. Cottage clean and tidy on arrival as you would expect. 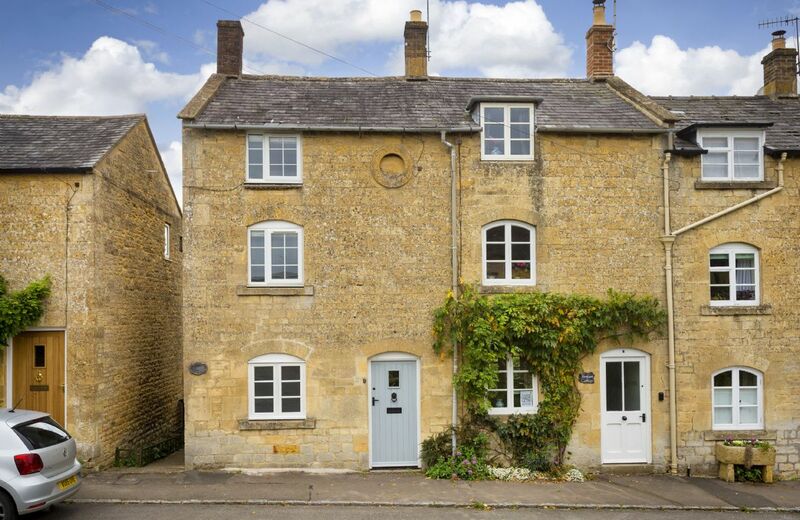 A romantic property with one spacious bedroom with en-suite jacuzzi bath and separate walk in shower. 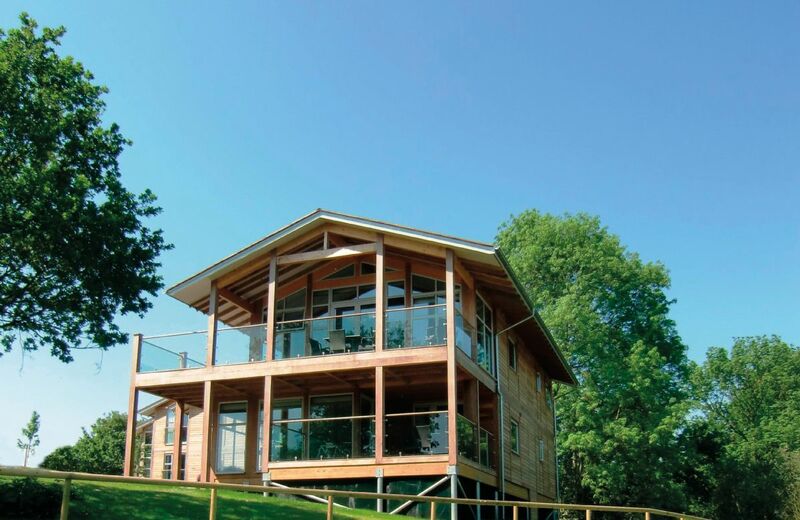 It offers shared access to a day spa, indoor games room and gym. 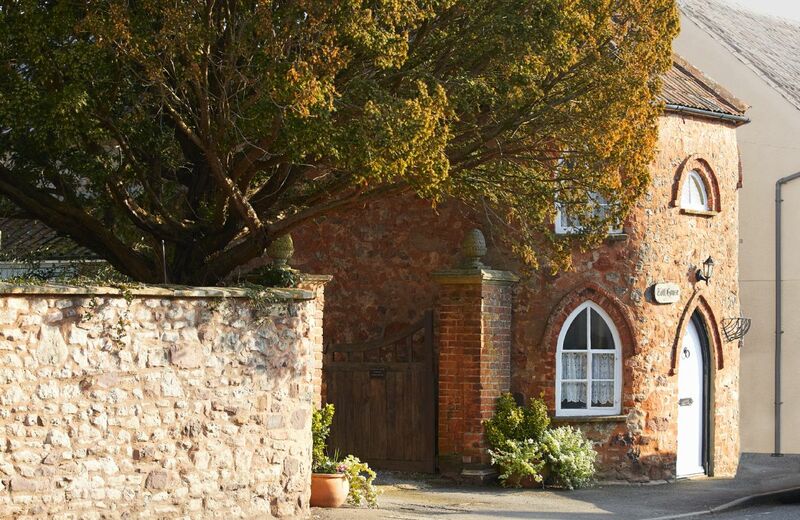 The Treasury is a luxurious one bedroom cottage on the historic and private estate of Wolterton Park. Boasting a state of the art bathroom with vaulted ceiling, deluxe furnishings and its own private garden, this beautiful property is indeed a very special retreat for two. This listed 18th century former toll house, small yet enchanting, is on the quiet high street of the attractive village of Nether Stowey. The area, at the foot of the Quantock Hills, is exceptional for walking, riding and unspoilt countryside. For holidays taken between 26 April 2019 And 31 May 2019 Minimum of 3 nights booking. Cottage was lovely and well equipped. Very clean. Incredibly comfortable bed. Enjoyed it completely. We felt that more crockery was needed - ideal for 2 if you washed up after every meal. There was a dishwasher but it was not economical to run this half empty. (Plates, cups & saucers for 6 needed. We didn't think that the alteration to form a cabin bedroom was well thought through. The bathroom and toilet is upstairs through the main bedroom. Perfect place for a retreat... the cottage was well equipped with everything you need and the housekeeper provided an excellent service. We will definitely be returning. My husband and I loved this cottage. It was super clean, had everything that we could possibly have needed and was so quiet and calm. We didn't want to leave, and are already planning our return. The surrounding area is outstanding, and the bodnant farm shop had delicious food! The only problem was that some light bulbs in the kitchen (ceiling lights) had not been replaced. (this should have been noticed by the housekeeper when cleaning the property before we arrived) Additionally the information about the central heating system was out of date and needs replacing. Lovely cottage. Stunning views. Complete & excellent equipment. Good documentation on house, equipment and local points of interest. Friendly housekeeping and gardening (Bodnant Estate). Great welcome hamper. Unfortunately we didn't get fresh linen and towels (as we did last year). Had to unblock the shower drain (aprox 200g hair) not pleasant. Oven/grill needs attention. Patio/ garden rather neglected. Otherwise great little cottage in a woderfull setting. This was our 2nd visit, we will be back. Hope those jobs have been actioned. Our welcome hamper was amazingly thoughtful. Best cottage we have been to in UK. 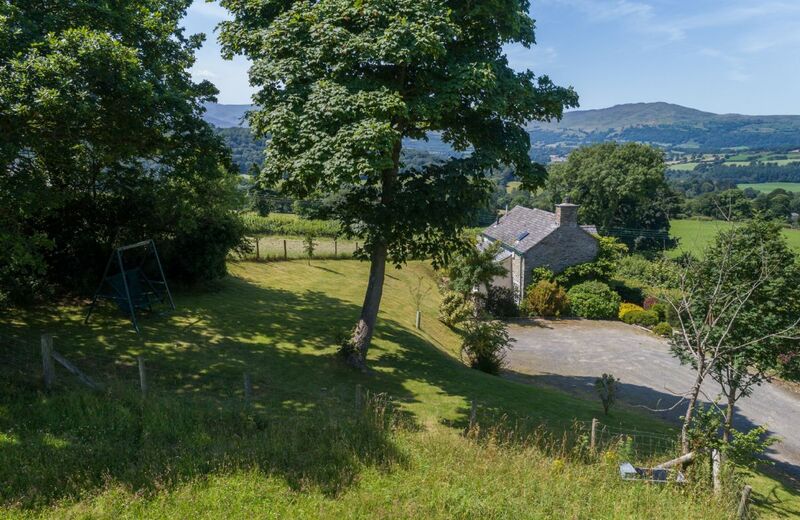 This a pretty stone cottage on the Bodnant Estate stands in a secluded position above the Eglwysbach valley with spectacular views towards the Snowdonia Mountains with accommodation for two guests and one child. 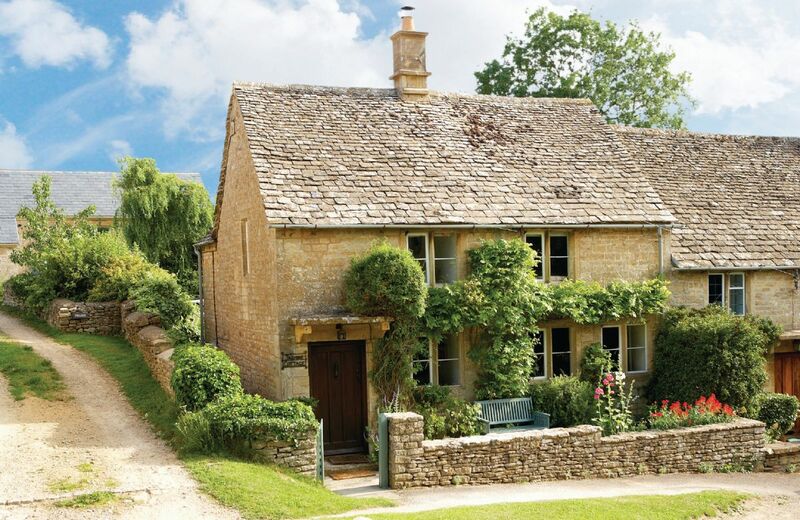 Such a beautiful cottage in beautiful surroundings. Piece and quiet just what we wanted. Very relaxing sitting by the lake. Elaine was just lovely supplying us with fresh eggs. Would definitely recommend a visit. This was the cleanest and best prepared Rural Retreats cottage that I have ever stayed in. Everything that you might possibly need was provided- and then some. The obvious care taken by the owner is everywhere apparent and makes this an ideal holiday destination. Difficult to see that it could be better. The cottage was in pristine condition! It was beautifully decorated and furnished, very spacious, immaculately clean. The bed linen and towels were akin to a top 5 star hotel. The welcome hamper left by the owners was gorgeous and extremely generous. Eggs from their own hens were the best ever. The cottage was well heated, with lots of hot water, a dishwasher and a washing machine. The location was isolated and idyllic...only the tweet of birds and the occasional bleat of sheep to break the peace. We went walking over the owners fields, which are mostly left to pasture and are so lovely for walking. No complaints! And this from an EXTREMELY fussy traveller. I could easily make this place my home....if the kind owners would allow? 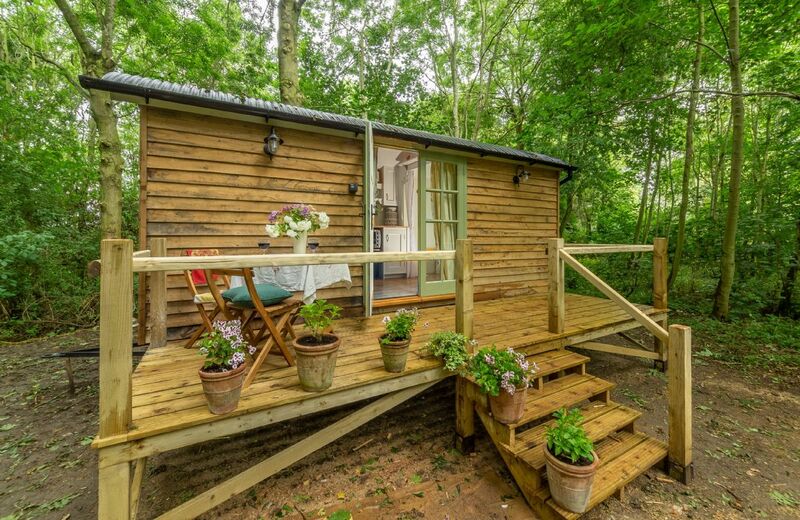 Wow, what a very special review for wonderful Woodland Cottage. 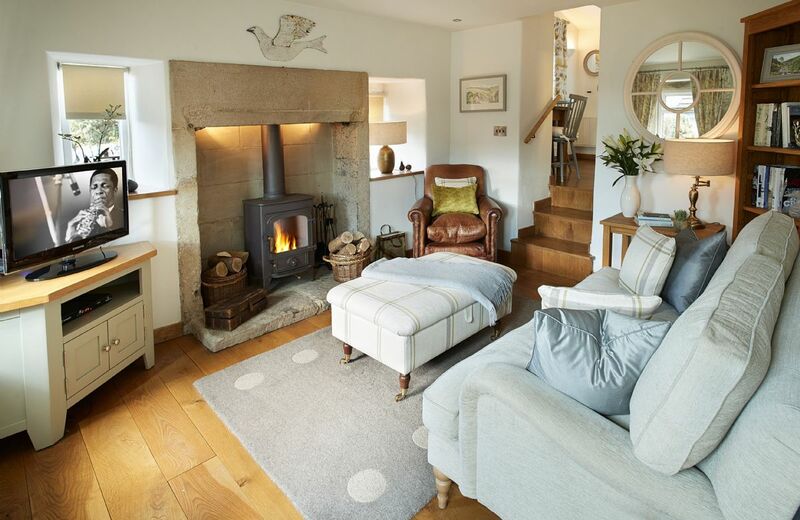 Spacious, airy and comfortable cottage in an Idyllic tranquil setting. The hosts, Elaine and Steve, were extremely warm and friendly and provided an excellent thoughtful welcome hamper; we even came away with some of their own hens’ eggs. 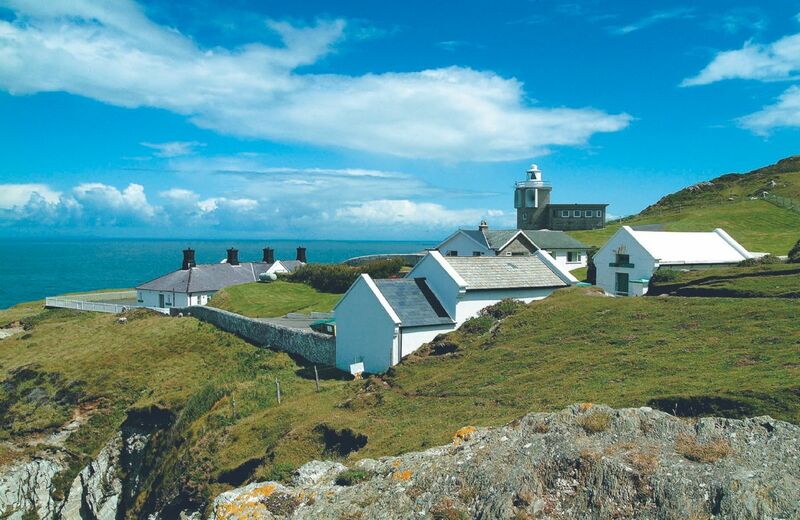 An ideal base for exploring North Devon. Thoroughly recommended. Thank you so much for your recommendation and review of Woodland Cottage and the thoughtful care and attention given to our guests by the owners Elaine and Steve. We are so glad that you enjoyed your stay at Romansleigh. Bigger than it seems in the photos. Really well done. Lovely hamper and very friendly owners. beautiful walk through the fields next to the property, with the lambs. 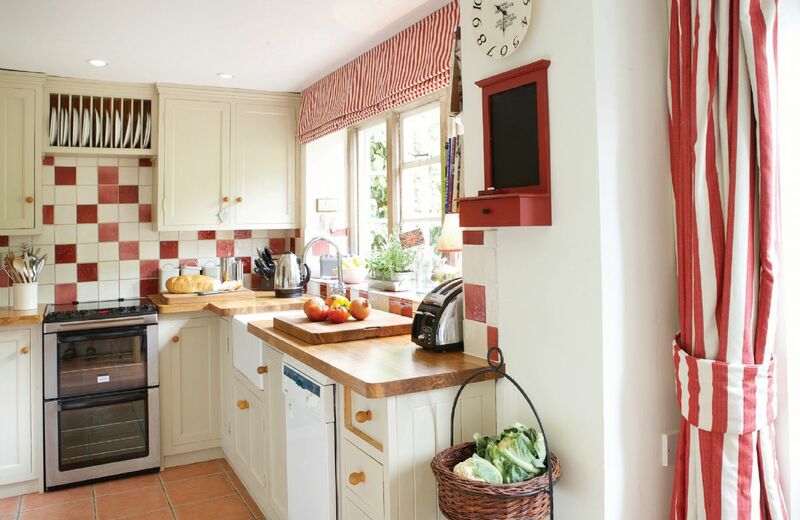 The cottage was very clean and well presented with a good range of equipment provided in the kitchen. The owners were delightful and provided us with beautiful eggs during our visit. The welcome pack was thoughtful and we enjoyed our stay. Woodland Cottage always receives wonderful feedback. Thank you for leaving yours. A wonderful away from it all, well kept cottage. The welcome pack was amazing. 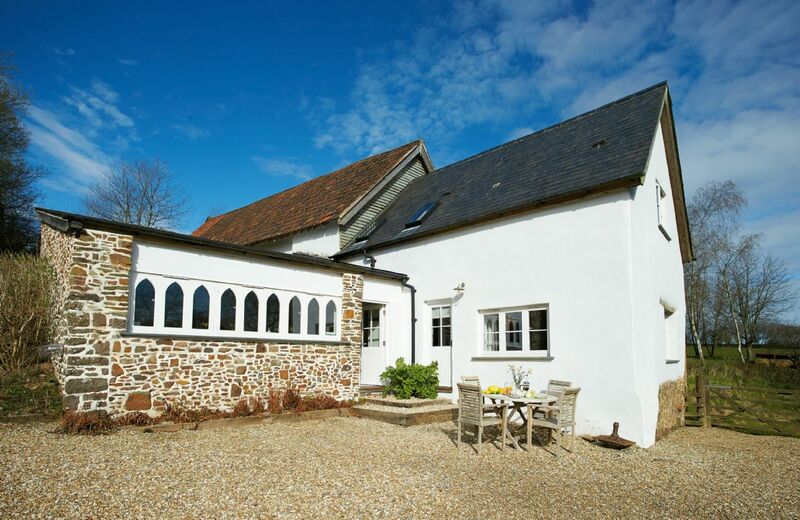 This is a wonderful property - a true retreat. No traffic, and in a gentle peaceful wooded valley. The long driveway is sloping and might be tricky in poorer weather. 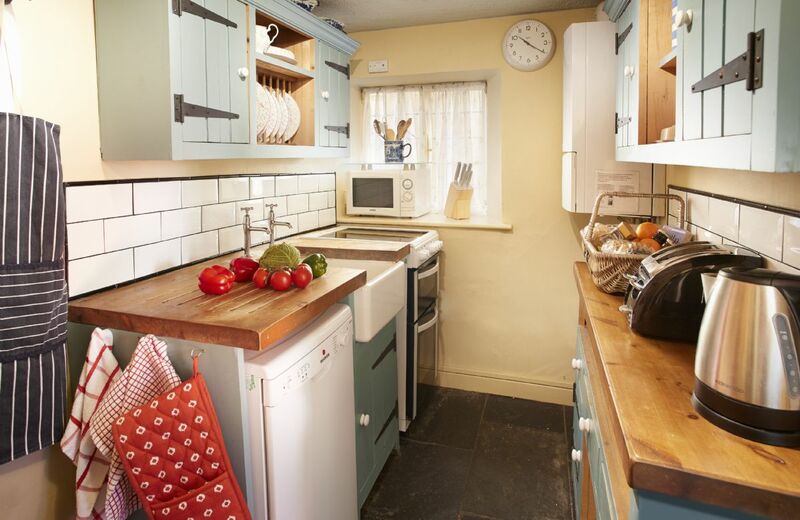 The cottage is spacious and light; the kitchen very well appointed - loved the heated floor too. The bedlinen was highest quality, a pleasure. The farm eggs were amazing! The owner was lovely, helpful, relaxed, but not intrusive. 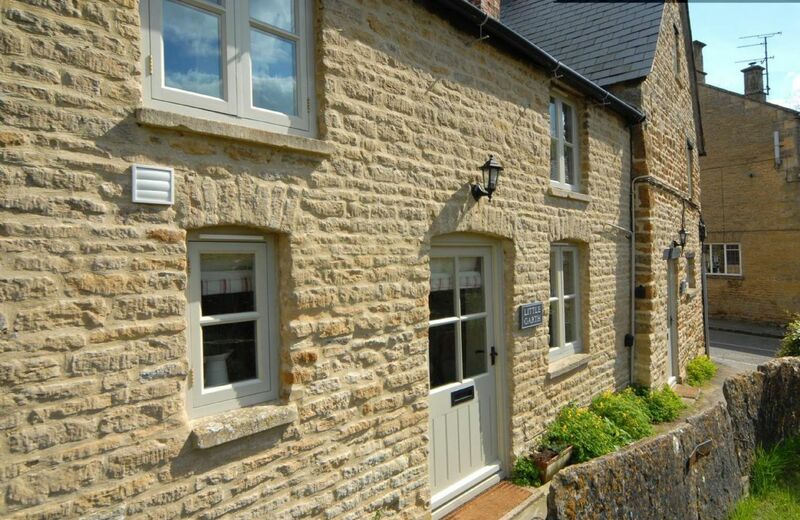 Wonderful cottage, superb location and really friendly, helpful owners on site. What perfect feedback. thank you so much. Lovely cottage in idyllic setting. Owners on site really friendly and obliging. Hope to return! Another perfect review for our lovely property Woodland Cottage. Thank you. I cannot say how lovely this cottage was. 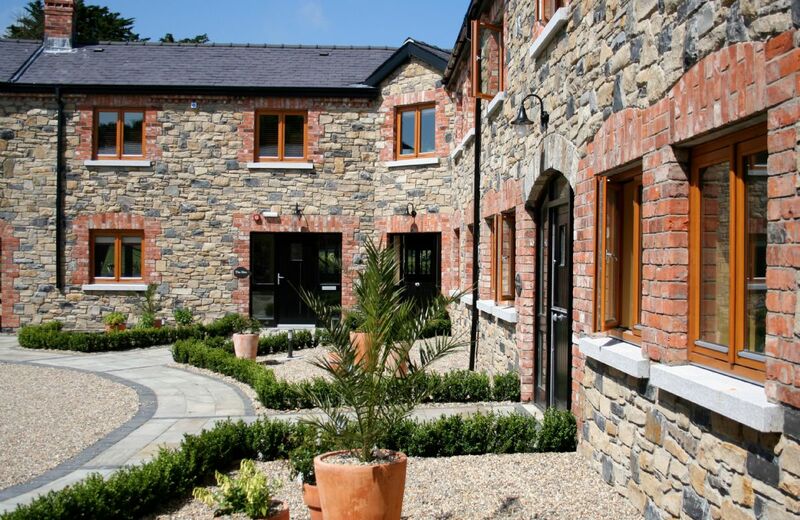 A lovely old building beautifully renovated with a modern twist. So relaxing. They let us walk around their fields and woodland which was so quiet. It felt like we were in the middle of nowhere and yet we enjoyed great quality meals in 2 local pubs close by. Elaine and her husband couldn't have been more lovely and the welcome pack was excellent. I can't fault it at all! Thanks so much. Excellent property, beautiful location, best two person stay and best Welcome Pack ever. The best RR holiday home we have stayed in. Brilliant location, clean and very comfortable, a generous hamper and truly welcoming owners, who helped make it a wonderful holiday. Thank you for your feedback. 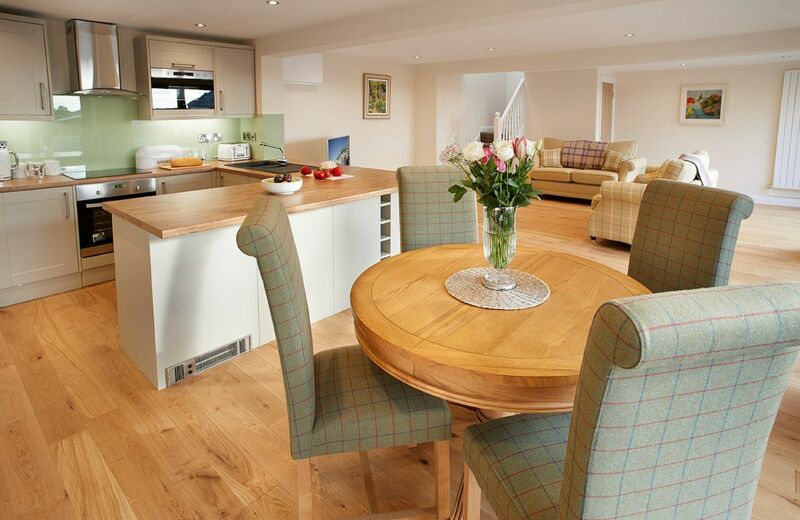 We are delighted that you had a wonderful holiday at Woodland Cottage. A very beautifully furnished, comfortable and very peaceful delightful cottage, where you just want to linger and stay forever. It is very peaceful and the owners Elaine and Steve are delightful and very generous people who made us very welcome and were very helpful. The lake where we could sit and relax was a delight with fish and wildlife and lovely country views. Exmoor with its many delights of river walks, moor views and walks, coastal scenery and lovely villages with little restaurants and tearooms is just a drive away. We had a delightful week and would love to recommend this cottage and certainly look forward to returning again. Peaceful. Comfortable. Lovely setting. Generous sized rooms. Generally well equipped. Perhaps a DVD/bluray player needed next to the tv. Approach slope a little steep for non-4x4 cars. 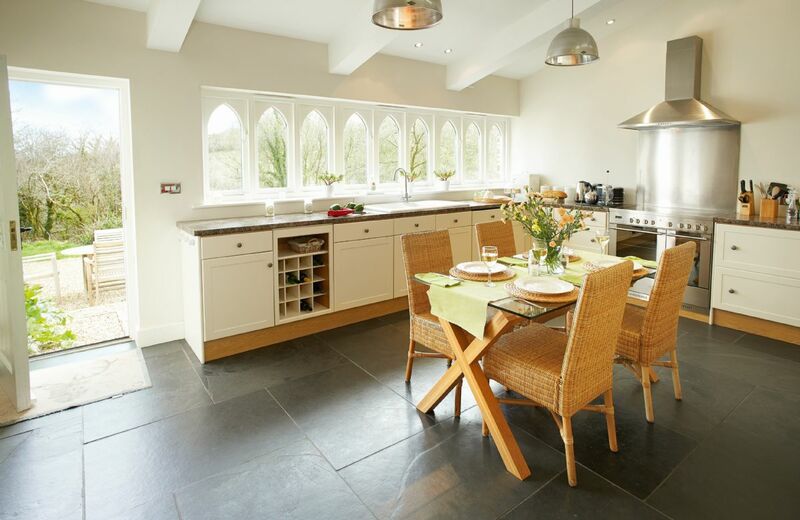 An excellent service provided above and beyond other rural retreat properties we have visited. Very clean, high standard and most welcoming. The farm owners, Elaine and Steve, were great hosts, the best welcome pack we have ever had! 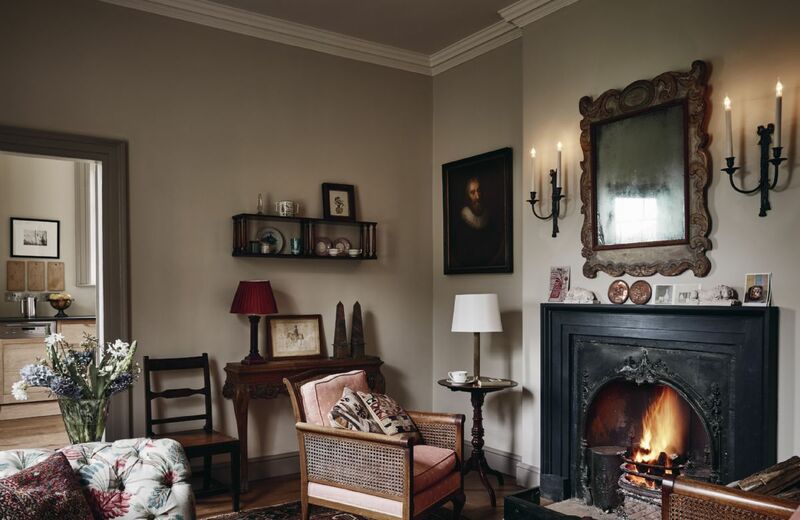 For a quiet winter break in a very rural location this is ideal. Lovely, comfortable cottage. Very peaceful surroundings. Made to feel very welcome with a generous hamper, flowers, lovely touches. 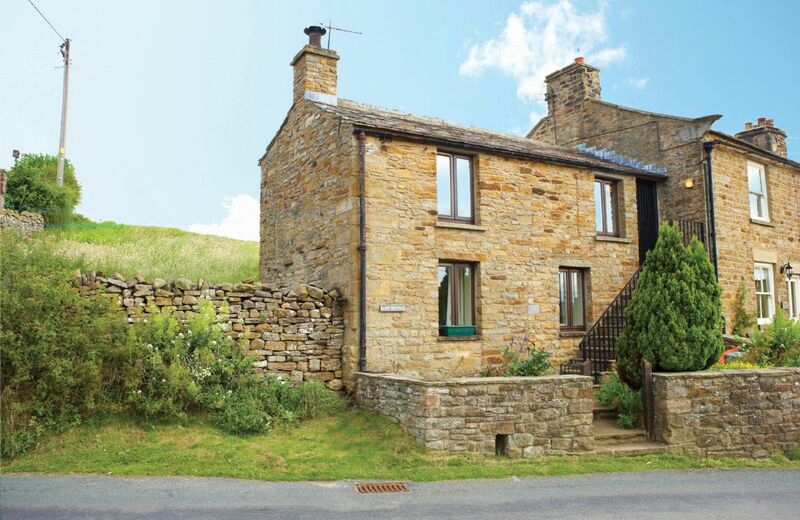 Fantastic cottage very cosy and spacious, great location quiet and great for walking and cycling. The owners were so friendly and welcoming. Definitely the best cottage we have stayed in with any company. Extremely high standard of accommodation with a generous hamper provided. Elaine is an excellent hostess. The location provides privacy and a peaceful environment. 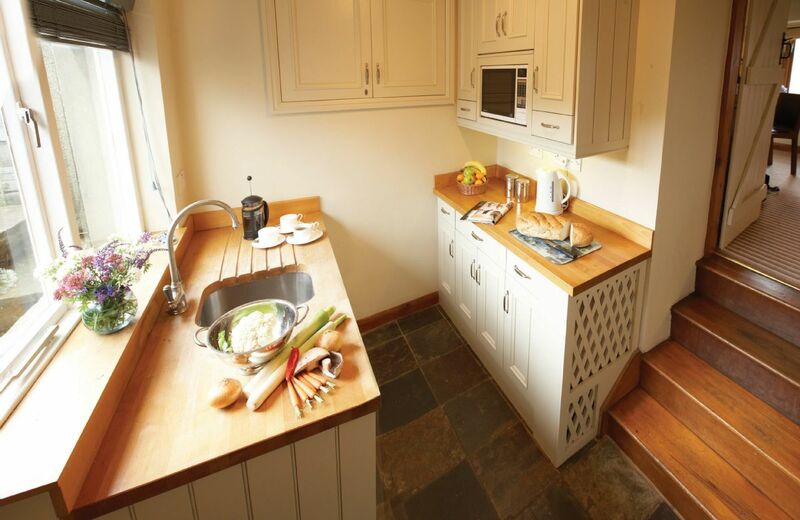 Woodland Cottage is a spacious and beautiful cottage set in a delightfully private and peaceful location along a country lane in North Devon. Enjoying privacy and beautiful views across the rolling countryside towards Exmoor National Park with wonderful walks straight from the front door. Within the grounds there is a private lake with ornamental fish, the perfect spot to take in the scenery and wildlife with a relaxing glass of wine. The most perfect holiday cottage I have ever stayed in. Great welcome hamper, easy booking, friendly housekeeper, stunning views. Can I go back please? Warm, comfortable and cosy, with the most stunning views. What else could you ask for! Well equipped/appointed. A truly wonderful break. Lovely cottage in a fab location. We stayed 1st-4th March, during this time storm Freya made her appearance which was very dramatic! 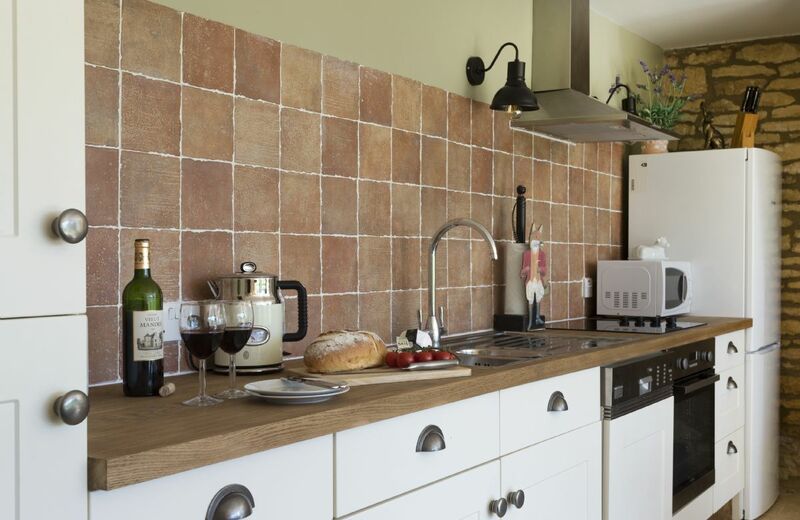 The cottage was immaculately clean and was very well equipped. I would like to thank rural retreats also for substituting ales instead of wine in the hamper as we're not wine drinkers. I'd also like to thank Kirsty for bringing us the extra heating whilst the storm was blowing as we couldn't keep the boiler lit, (luckily it calmed before bed and we didn't need it after all). I would definitely recommend this cottage and we will be planning a return visit here sometime in the future. Wonderful location! Good facilities and high standards. Nice to be able to have our dogs with us. 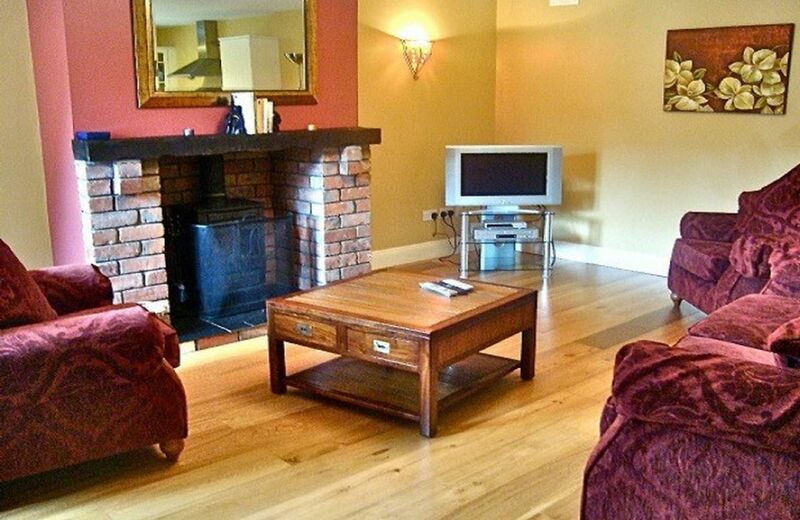 Lovely and relaxing,v well furnished comfy cottage. Atmospheric! Delicious welcome hamper. Beautiful cottage with stunning views, peace and quiet. Wonderfully furnished, clean, bright and spacious. Could have stayed forever! Will definitely stay again. Pretty much perfect, as ever. 7th visit. Only a couple of suggestions, the cutlery is looking very aged, and the carving/cooks knife need sharpening. Maybe provide a knife sharpener, one of those drag-through type. Thank you. This is my 4th lighthouses they are all great looking forward to where next year. Wonderfully positioned cottage. It was spotless and lovely hamper awaited us. Would highly recommend. Excellent location - very quiet and atmospheric. Great accommodation spotlessly clean with a lovely welcome hamper. This cottage had the most amazing views,was beyond our expectations.From the way the cottage was decorated to the cleanliness-I couldn’t rate it highly enough.We were able to walk straight out onto the South West Coast path to see seals,dolphins and choughs.Great for dogs!With a lovely welcome hamper. Almost don't want to write this review: Had high expectations after reading other reviews of this property and very happy to say that these were exceeded. The location is stunning, wild, rugged, raw, exposed and perfect for walking as much or as little as you like (Boat Cove is 5 mins walk from the Cottage), great vantage points to spot many sea birds and also swimming seals. The property itself is lovely: Warm, cosy, very clean. We were very comfortable there, & we self catered with ease. Diane was very welcoming on arrival and the hamper was generous and we supplemented by purchases from the local farmers market, local store, local fish, and vegetables from the community farm nr St Just. When Diane rang to arrange access and asked me if I wanted red or white wine I knew is was going to be a good break away :-)...It is only a 20min hike from the cottage to the Pendeen Village, we did this is horrendous weather but was exhilarating nonetheless to find more than one pub (Curry Night Saturdays) and good corner shop and a Chippy that did Breakfast Baps as well as full range of what you'd expect. Easy journey in car, or walk it if you are wanting to explore, to St Ives, St Just & many more hidden coves and beaches around the area. If you need to clear out the cobwebs then a walk along the cliffs to the many nearby Tin Mines will do that just, stop into the NT property for coffee and a wonderful welcome. Anyway DO NOT GO AND BOOK IT AS WE WANT TO GO AGAIN!!! We stayed here in January. It was a Christmas present from me to my husband. 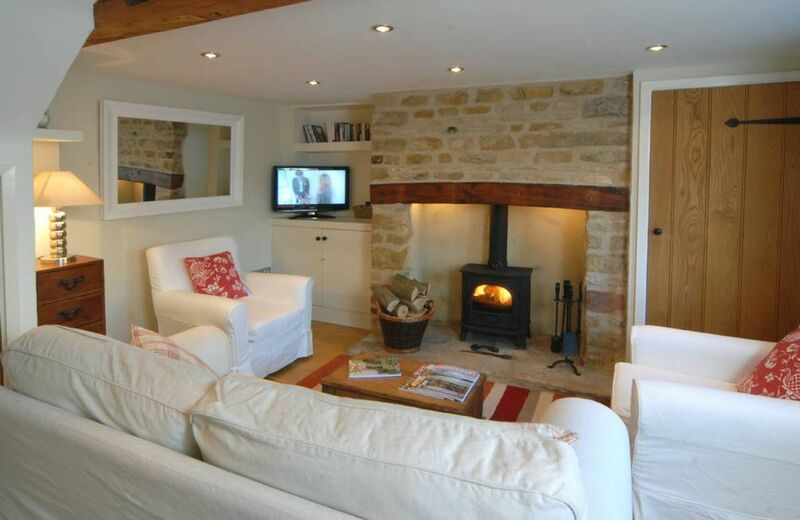 It is a lovely, comfortable and cozy cottage, furnished to a high standard. I think any month would make for a fab holiday or mini break. Excellent cottage, spacious and clean, enclosed garden for the dogs. Fantastic location, could not ask for more. A superb place to stay with our little dog, we wished it was longer really relaxing. The hamper was a great treat. Only a couple of little dents - There should be a few more books for men, The radio/CD in the dining room did not work and the fire plan on the back of the door in bedroom 1 was not quite right the bedroom and lounge had swapped places. Nothing that spoilt our stay and I ordered a brochure so that we can pick our next holiday with Rural Retreats. 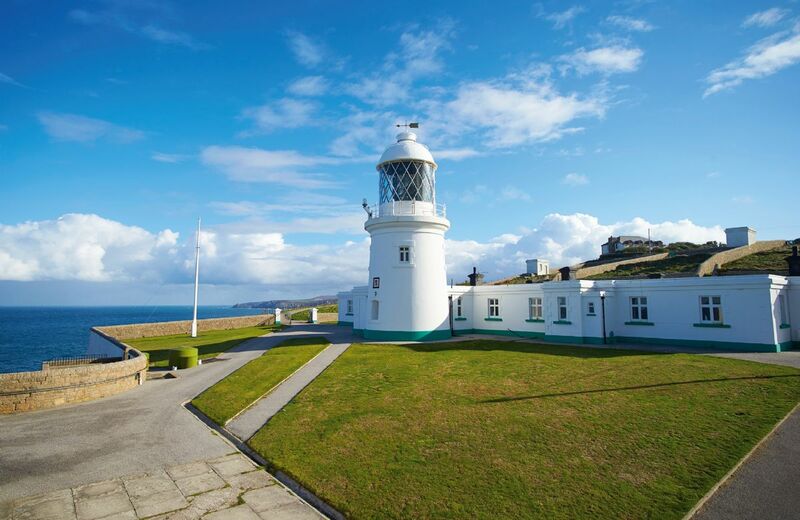 This comfortable cottage is situated on the Pendeen Lighthouse site, on a majestic granite headland. 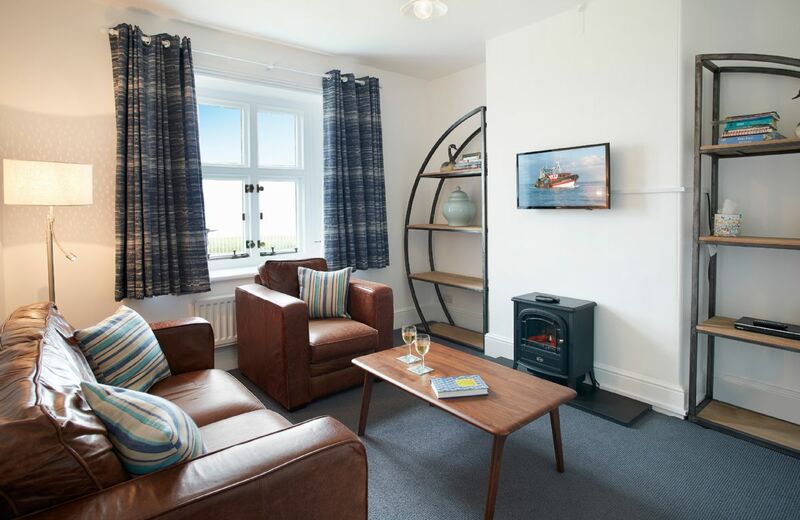 It provides a hall, double bedroom with limited sea views, single bedroom, sitting room with sea views, kitchen, dining room and bathroom. For holidays taken between 3 April 2019 And 23 April 2019 Minimum of 3 nights booking. 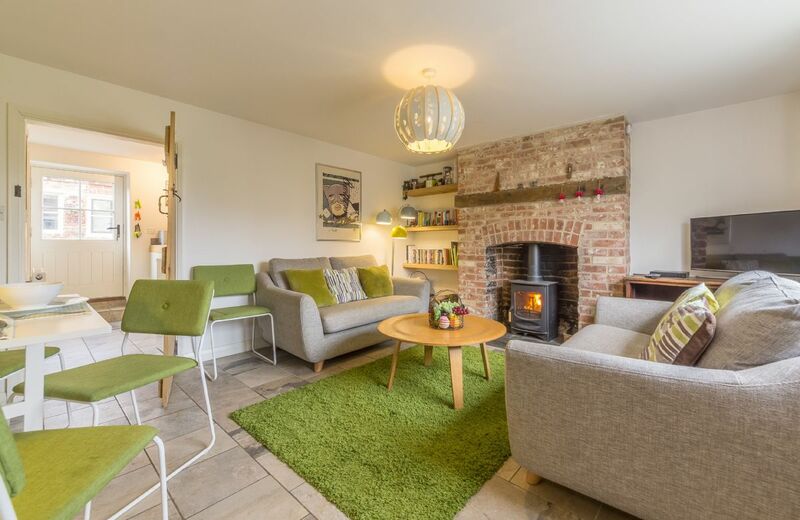 With the North Norfolk coast just a short drive away, this romantic, luxury cottage set in beautiful West Raynham, is the perfect escape for those wanting a cosy retreat to return to after a busy day walking, cycling or exploring. 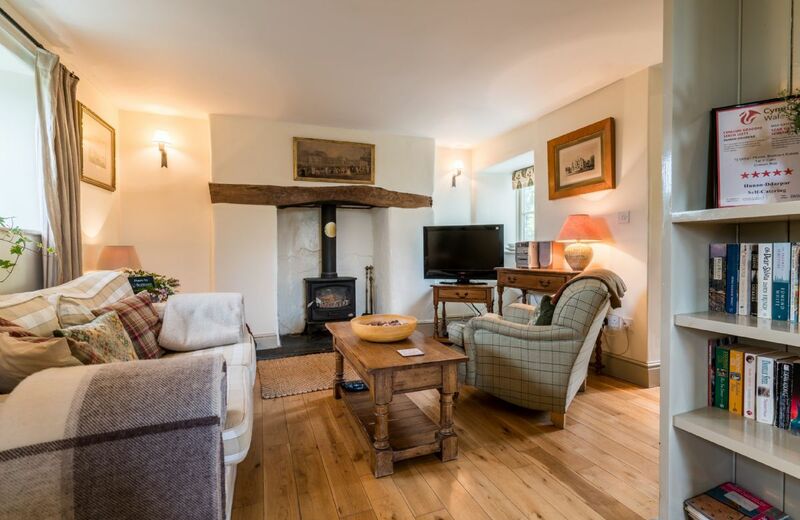 Clematis Cottage is cosy, welcoming and ideal for a couple wanting to retreat or explore the beautiful surrounding countryside. 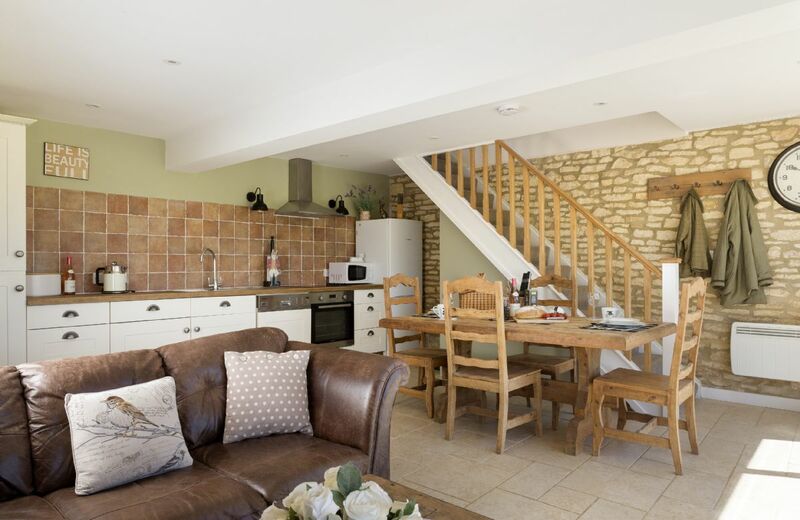 Built of Cotswold stone, with beamed ceilings, flagged or wooden floors and a wealth of traditional features. 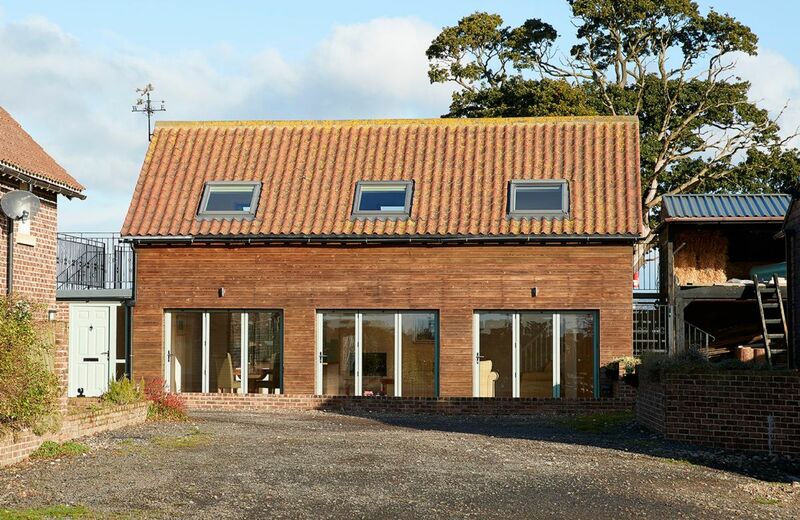 Downclose Piggeries is a delightful single storey dwelling located along a quiet country lane, just a quarter of a mile outside the lovely Hamstone village of North Perrott on the Somerset/Dorset borders. 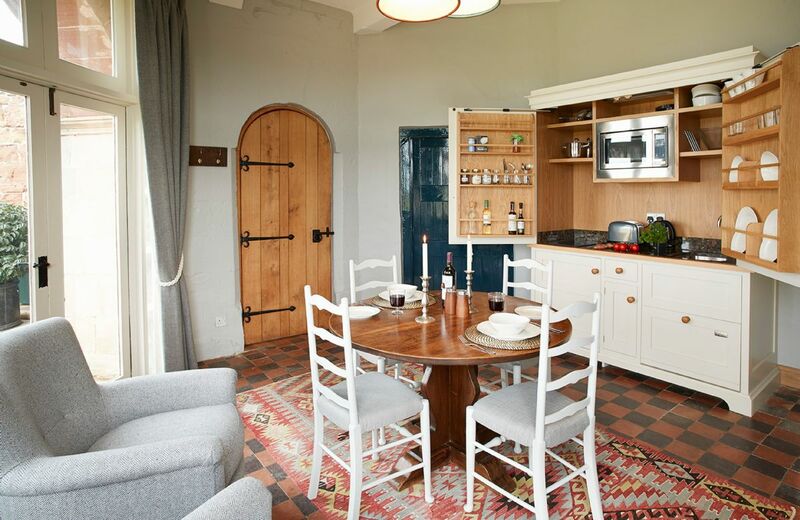 A former Victorian Piggery, the property has been sympathetically converted to provide light and airy accommodation for up to three guests with fabulous views over the surrounding countryside. For holidays taken between 23 April 2019 And 31 May 2019 Minimum of 3 nights booking.